Happy New Year. Hope you guys had a great festive season. I know I haven’t been seen too much on this site and around the place of late. Life continually getting in the road. I am actually intending on catching up on my outstanding Worth Watching posts over the next 6 weeks or so (eight months of movies and TV to write about!) because I have been taking notes the whole time. Also planning to get a top 10 of the year list up sometime this month (if you’ve written yours, hit me with a link in the comments, would love to read it). But as I was at my dreaded first day back in the office the other day, I realised that I had never shared the details of my new(ish) podcast with you cool people. I’m up to 25 episodes now of Driving home from the cinema reviews. It’s a short (generally about 10 minutes) review show on whatever I’ve just seen. Hopefully you guys will give it a shot. You can find all the episodes here and on iTunes of course. Some of my favourite episodes in particular are Episode 25 – The Last Jedi, Episode 18 – The Girl with all the Gifts, Episode 14 – Battle of the Sexes and Episode 10 – Ali’s Wedding so perhaps start there. Give it a listen and subscribe if you dig it. Let me know what you think. I know I listen to some of your podcasts already, but if you have one then share a link below so I can be sure to check it out. Related beermovie.net articles for you to check out: I, Daniel Blake and Tanna. So it’s a little later than I had hoped, but episode 2 of the Beermovie Podcast is finally here. I think it is a pretty good chat, so hopefully it is worth the wait. For this episode I am joined by Briony Kidd, who co-founded and programs the excellent Stranger With My Face horror film festival. As well as that, Briony is also a writer, director and screenwriting teacher amongst a bunch of other things. 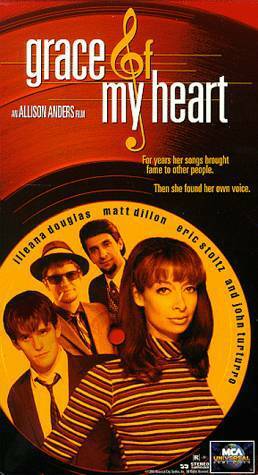 We have a great chat about all of Briony’s work and finish it off by talking about Allison Anders’ pretty incredible film Grace of My Heart (1996). To have a listen, you can download it on iTunes here or listen on Soundcloud here. If you like what you hear subscribe, let me know and if you can, take the time to leave a review. You can check out the Stranger With My Face Film Festival here and follow Briony on twitter here. The Beermovie Podcast theme riff is by Horenco, who’s tunes you can check out here. 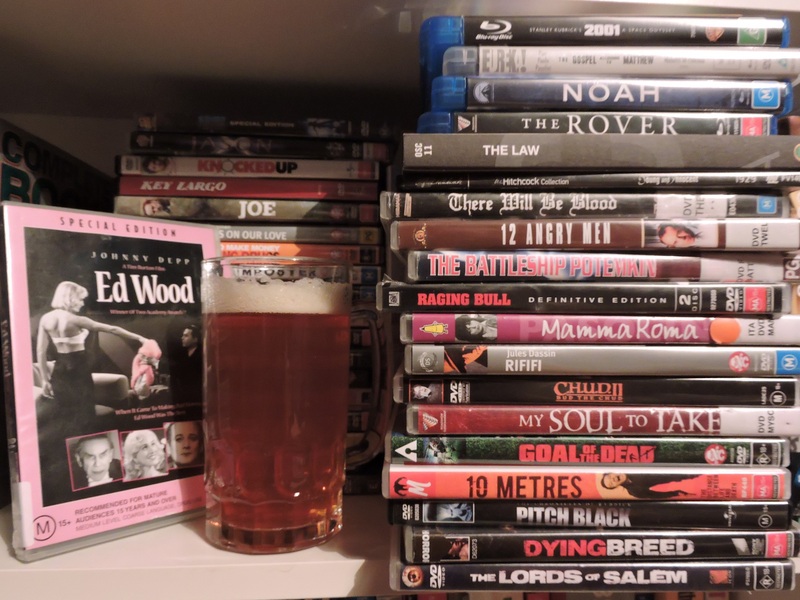 Related beermovie.net articles for you to check out: The Beermovie Podcast Ep 1: Paul Anthony Nelson and Ed Wood and Forgotten Filmcast Episode 22 (featuring me). This is something I’ve talked about for a long time, but it’s finally here. The first episode of The Beermovie Podcast. Part of the reason I haven’t been writing and commenting as much as usual has been my focus on this, so I hope you dig it. These are going to be monthly chats between someone involved in the film industry and yours truly. Each episode will focus on the work or interests of the special guest, before an in-depth look at a film of their choice. The first episode features filmmaker and podcaster Paul Anthony Nelson. We cover off on a whole heap of topics (chapters outlined below if you want to skip to something in particular), including Paul’s films, microbudget filmmaking, the podcast Hell is for Hyphenates and finish off with a solid chat about Tim Burton’s Ed Wood. There were a few sound issues toward the end, but hopefully it’s not too much of a distraction. If you’re keen to have a listen, you can download it on iTunes here or listen on Soundcloud here. If you like what you hear subscribe, let me know and if you can, take the time to leave a review. You can check out the work of Paul’s production company Cinema Viscera, including the films we chatted about here and his fantastic podcast Hell is for Hyphenates here. The Beermovie Podcast themesong is from Horenco. Check out his work here. Related beermovie.net articles for you to check out: Forgotten Filmcast Episode 22 (featuring me) and The Film Brief podcast. I’m not sure how many of you read the great site Forgotten Filmcast. 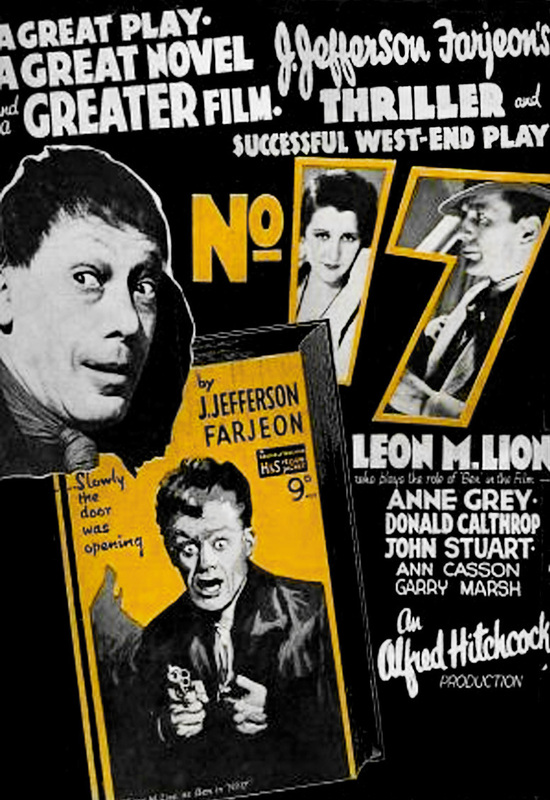 If you have any interest whatsoever in classic film or obscure cinema, then I highly recommend you head over there, take a look around and subscribe if you like what you see. Be sure to let me know what you think of the podcasts if you take a listen. Like what you read? Then please like Beermovie.net on facebook here and follow me on twitter @beer_movie. What film podcasts do you listen to on a regular basis? Hit me up with some suggestions and feel free to plug your own podcast mercilessly if you have one. I listen regularly to the /Filmcast and to the Aussie Parallex podcast. I am recording the first episode of my new podcast this weekend and always keen to hear what others are doing in this space. 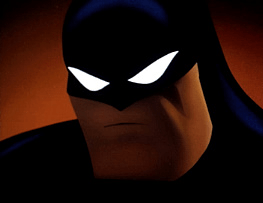 Hey look – it’s Batman! Posting Jonathan Fisher’s entry into The Bergman Files earlier tonight made me realise that some of my newer readers may not be aware of the existence of The Film Brief podcast. So this is just a snappy little post to encourage you to check it out. The podcast is Jon’s baby which I am the regular co-host of. The format is always evolving, but currently consists of a review of a current cinematic release and something a little older. As well as the odd news tidbit and preview of upcoming releases. Head over to iTunes and access the podcast here. Recent episodes focus on Looper and Moonrise Kingdom. I would also suggest you check out the episode where we discuss The Dark Knight Rises in which I masterfully parry all of Jon’s criticisms of the film with one sentence: “He’s Batman dude”. Check it out guys, and I would love to hear any comments or suggestions you have on the podcast. To sweeten the deal, I will even throw in this adorable video of a Panda sneezing.